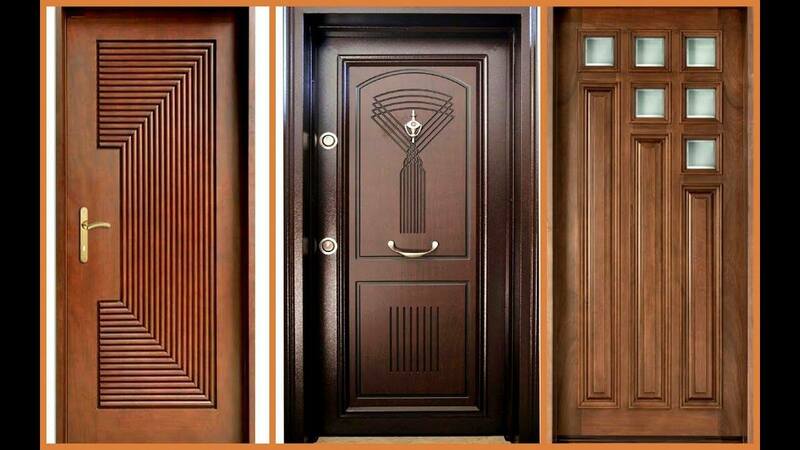 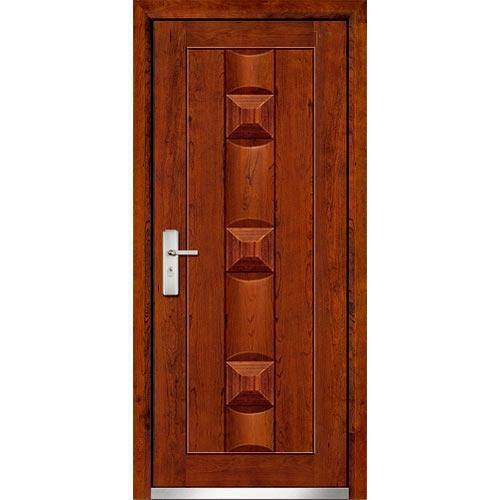 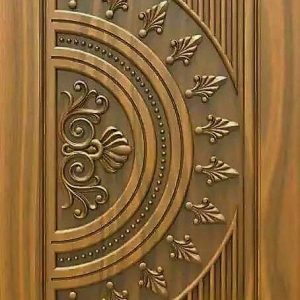 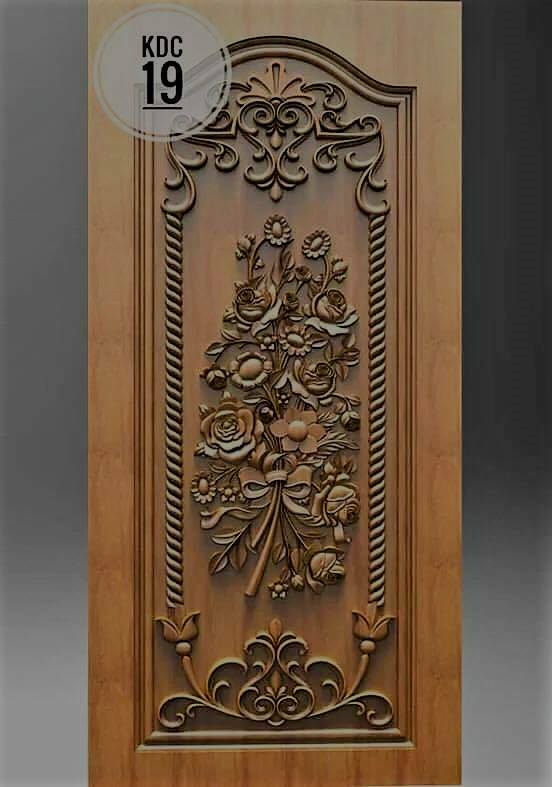 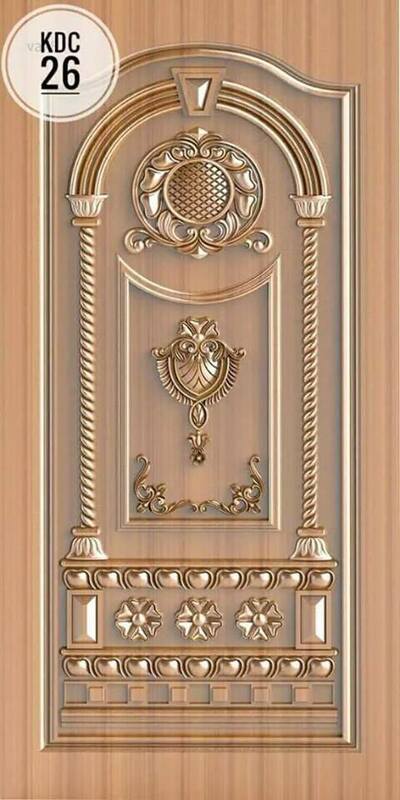 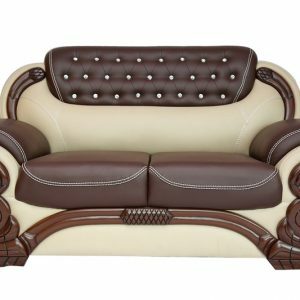 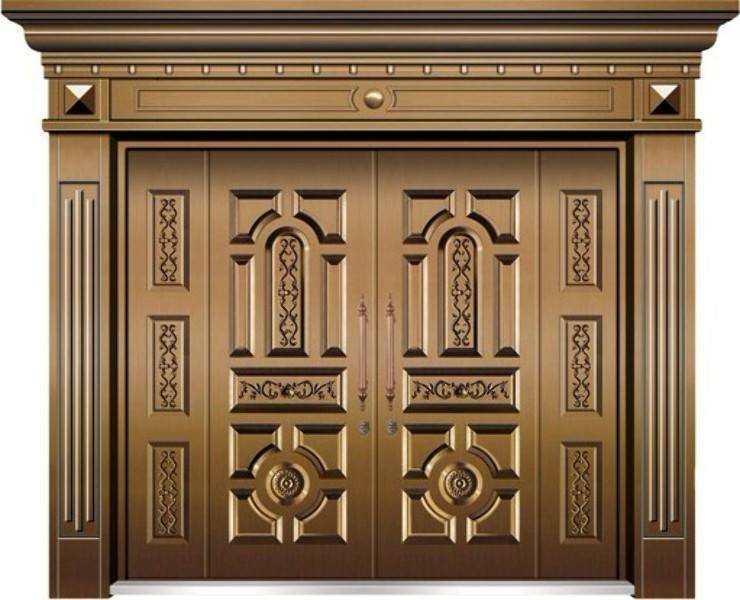 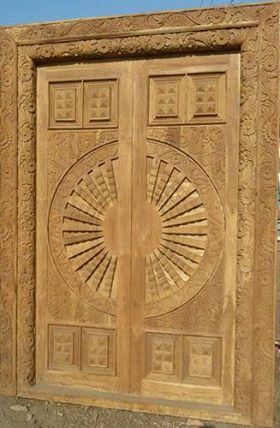 Characteristics Door | Creative Circle Ltd.
Characteristics Type: indoor Opening system: swing Material: wooden Other characteristics: flush Description FEEL GOOD collection was conceived to make every home a special place, full of harmony and positive energy. 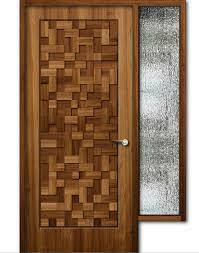 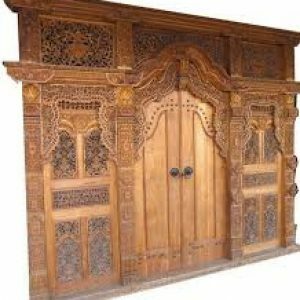 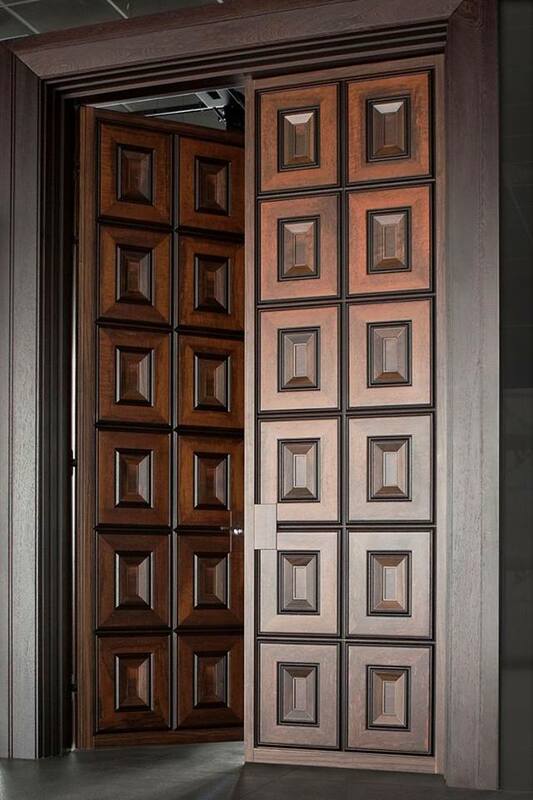 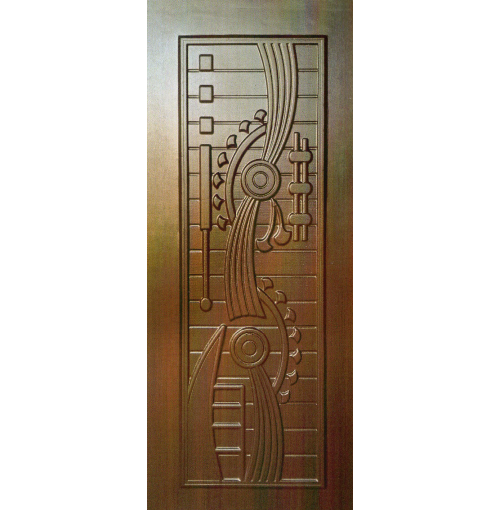 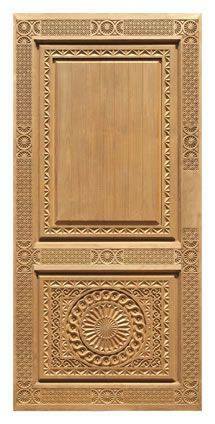 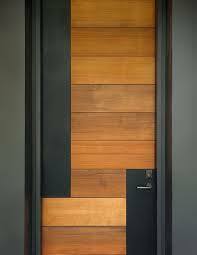 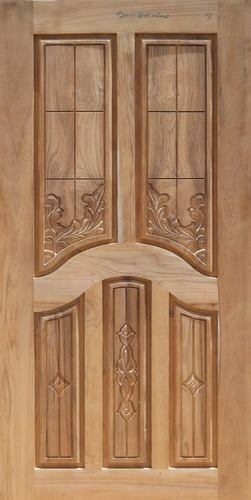 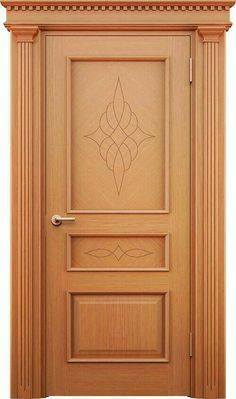 The door, which have architrave flush with the leaf, is presented with a blockboard fir frame, for an excellent resistance to humidity. 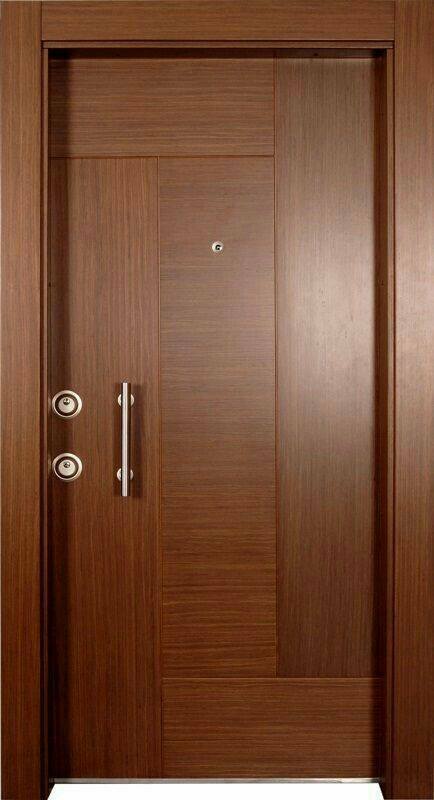 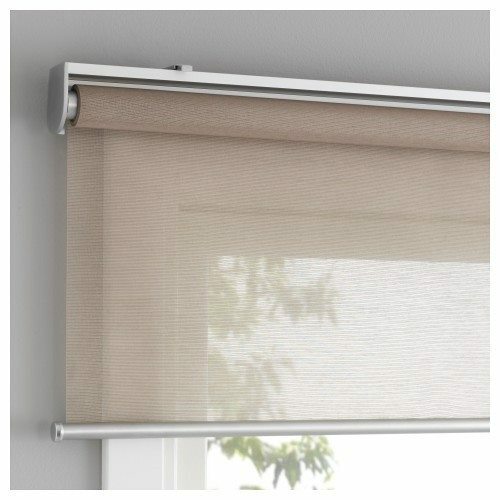 The hinges are concealed and therefore invisible. 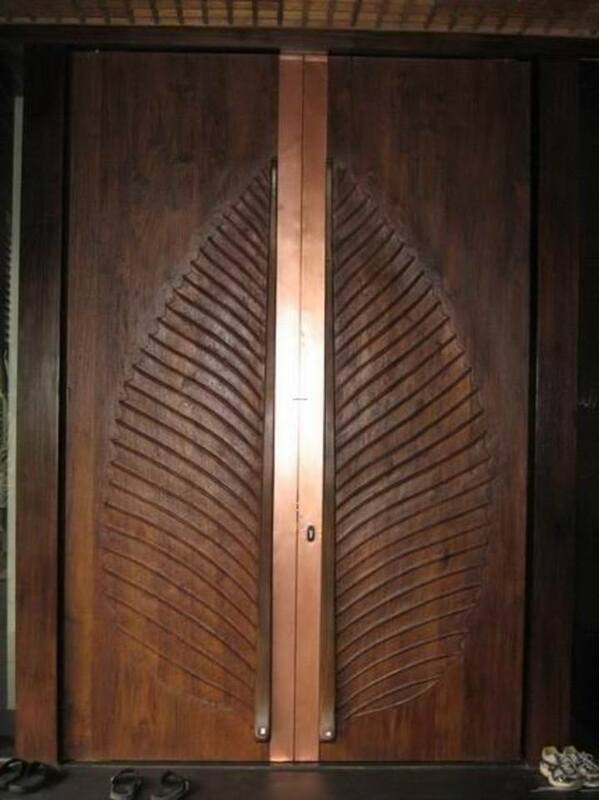 The lock is magnetic.